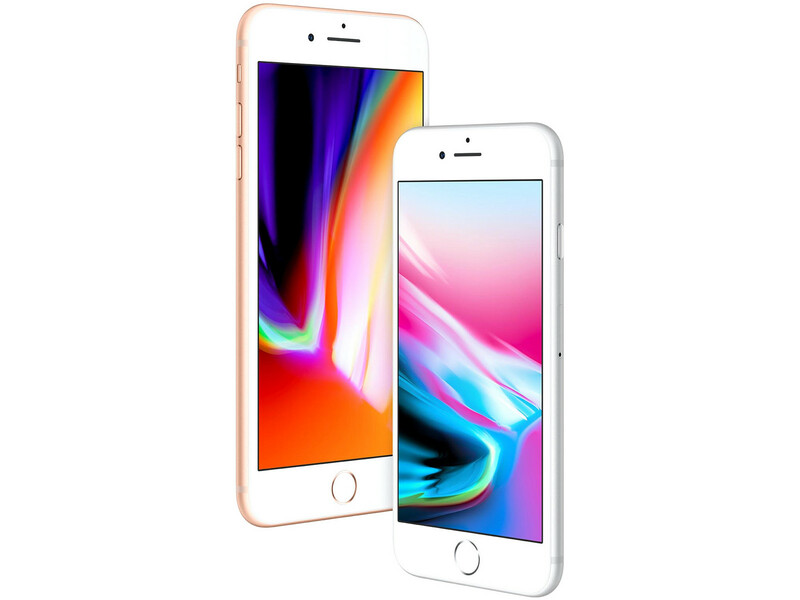 Model: The new iPhone 8 sports the all new A11 Bionic processor, which for the first time is designed from the ground up by Apple instead of using pre-existing ARM SoC designs. It is by far the most powerful mobile SoC to date, even trumping its closest competitor Qualcomm and its Snapdragon designs. The iPhone 8 is also equipped with 2 GB of RAM and storage capacities ranging from 64 GB to 256 GB. Looking at its chassis, there really isn’t anything new to spout about as Apple has re-used an almost refined design from the iPhone 6 days, which is not to say it is bad. What it certainly does not have is the bendgate fiasco from the iPhone 6. Compared to the 6, 6s and even 7, the iPhone 8 is actually the most bend resistant iPhone to date. Safe to say its all familiar chassis is a tried and tested design which remains unapologetically elegant. Users will also be able to choose between 3 colors mainly silver, gold and space grey. In terms of IO, the iPhone 8 still remains adamant on eliminating the earphone jack and having all sound be to be routed via the lightning port. As for the display, this time around the iPphone 8 sports an true tone based retina display with IPS technology, which looks as sharp, bright and vibrant as ever. Bear in mind that the display on the iPhone 8 is only 1.334 x 750 pixels, which may not seem like a good resolution because it is not FHD. However, in retrospect is actually better than most displays out there because of its pixel density. Next in line would be the cameras on the iphone 8, which are of the 12 MP and 7 MP variant on the rear and front, respectively. Generally, what makes a camera good is not just the megapixel count but the software and features that go along with it. Apple always has it down to the metal. Images always looking nice and crisp without a loss for detail in good or bad lighting situations. One thing to note here is that HDR is now an always on function which makes pictures a lot more realistic and natural. Users might be happy that 4K videos can be recorded at 60 FPS instead of 30 FPS, which the iPhone 7 was limited to. It can also record 1080p videos at up to 240 FPS up from 120 FPS on the iPhone 7. This really makes it a cut above the rest of the flagships in the market. Despite all the bells and whistles, which make the iPhone 8 tantalizing, it should be noted that one area Apple often lacks in is the battery capacity department, which seems to have shrunk instead of gotten larger at only 1821 mAh. But all isn’t doom and gloom because while Apple refuses to increase battery capacity. At least the advertised times are about on par with last generation’s iPhone 7. However, the iPhone 8 supports fast charging now. This allows users to charge up to 50% in under 30 minutes. Last but not least another new feature in the iPhone which may not seem new to Android users is the support for wireless Qi charging thanks to the new glass back. The only gripe about fast-charging is that users will not be able to take advantage of that feature out of the box as users would still have to shell out more for an already expensive iPhone for a USB C to lightning cable plus a USB C power adapter commonly bundled with iPads or Macbooks. This is not to say it is eye gouging since Apple expects users who are buying an iPhone 8 to already be Mac or iPad user. Nonetheless having it pre-bundled with the phone would have been a much better preposition. Since the new Iphone 8 is only a minor incremental update by Apple standards it would be hard to swallow for users who are already using the 6S or even the 7. However, for users who are still rocking a 5 or even a 4S it might be a worthwhile consideration. Otherwise it really is not worthwhile selling your kidney just to own one.